Ceramic thermocouple tubes are used to manufacture temperature measurement and control devices and are designed with alumina or silicate ceramics. They are available as multi-bore tubes for use as RTD resistor temperature sensors and resister thermometers (RTD = Resistance Temperature Device). Mingrui as a China thermocouple protection tubes supplier for so many years, we have been offering the best quality and service. 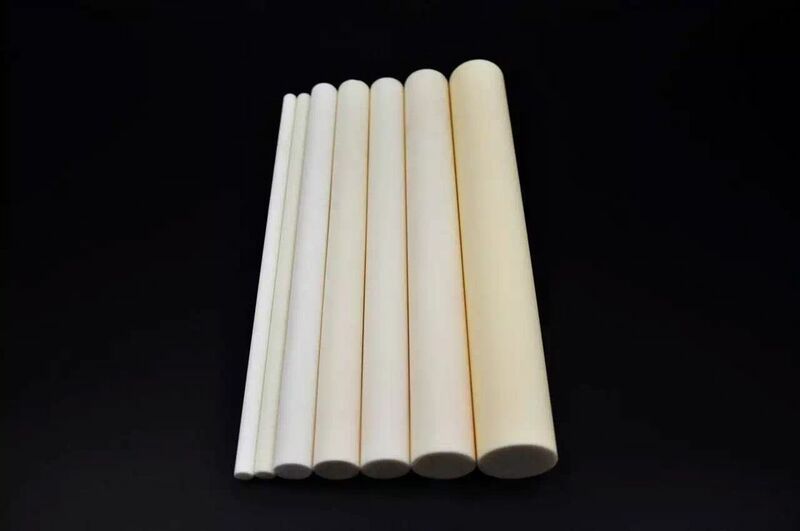 High temperature resistant alumina ceramic insulator tube from high purity alumina ceramic raw material and advanced technologies. Al2o3 Ceramic Insulator Tube will be wraped in paper first individually, then packed in bubble bags, finally put in standard export carton packing, or OEM packing..